Samsung has hired two new marketing executives to spearhead its North American operations in a bid to wrestle market share from Apple in the highly competitive mobile phone industry. 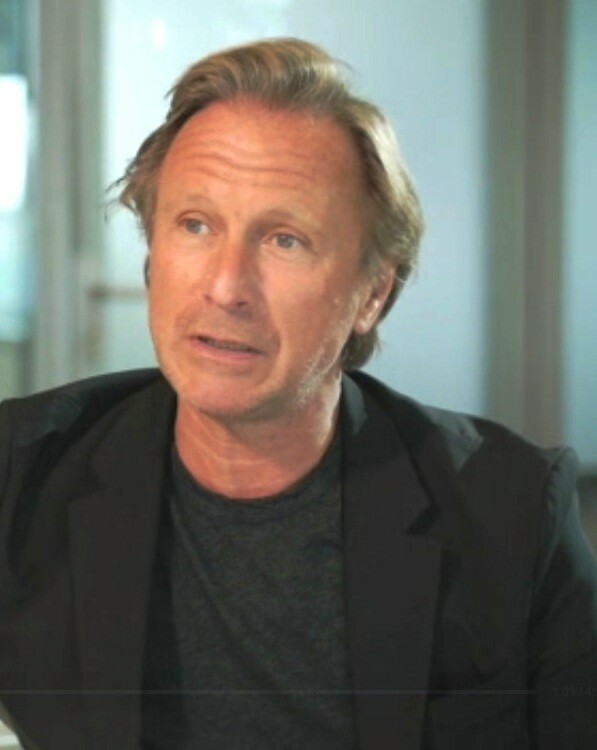 Unilever's Marc Mathieu is the new chief marketing officer with Creative Artist Agency's Jesse Coulter as chief creative officer. Mathieu will manage marketing operations, including mobile devices and home appliances. Jesse Coulter will handle all creative efforts and campaigns, CNET reported. Mathieu has helped in the turnaround of Coca-Cola, having developed the "Coke Side of Life" marketing campaign and launched Coke Zero, before moving on to Unilever, whose global corporate branding activities he managed. Mathieu's next in-command, Coulter, has proven expertise in launching award-winning campaigns for top-tier brands, having worked at CAA Marketing at Creative Artists Agency. The new executive appointments coincided with the opening of Samsung's Global Marketing Center of Excellence in Manhattan, New York. Samsung has long known that to reach the next level of growth, the innovation engine must go full throttle. Yet as Samsung's chief strategist had said in past interviews, having the right people is crucial. It is important to optimize talent overseas, and have them close to critical innovation centers. Building brand equity, as previous marketing executives of the consumer electronics giant have known, necessitates making an emotional connection with target customers, and delivering products that offer quality, convenience, and good value for price. Samsung has succeeded in achieving all these. However, during the last quarter of 2014, Samsung experienced a "staggering drop" in sales and a downtrend in profits, Business Insider reported. While Samsung was solidifying its position in the market, competitors that include Xiaomi grabbed market share for the low-end business, while strong contender Apple pushed ahead in the race to be the leading vendor in the global smartphone industry. Company bigwigs have high hopes that the new executives will lead the company turnaround in the years ahead.